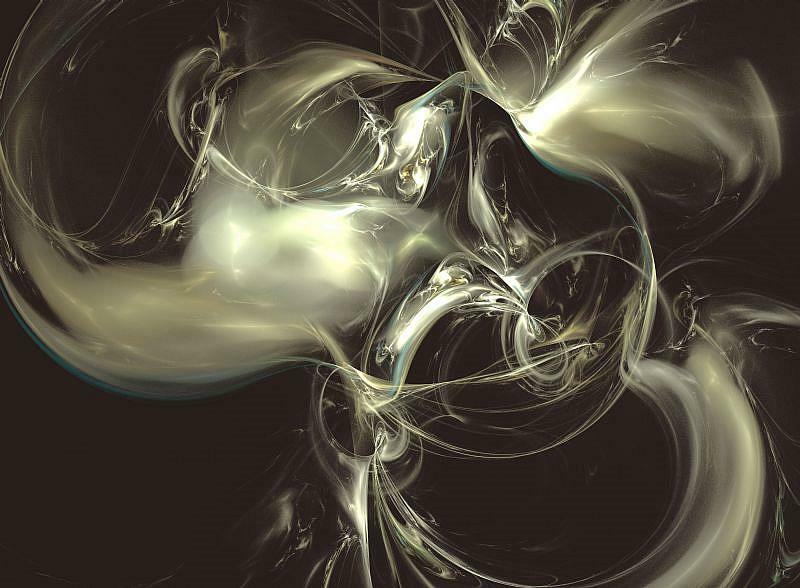 Free Fractal Software so you too can enter the EBSQ Fractals show! This month, one of the EBSQ shows is “Fractals: A Digital Art Show”. EBSQ members Kris Jean and Carolyn Schiffhouer have provided information on finding free fractal programs. Kris mentioned Tierazon V29 and Carolyn provided links to a flame fractals program and a list of other programs. So… there is Tierazon V29, a flame fractals program and a list of programs – many of which are free. This should get most of you started – so go, make fractals and enter the show.